Microsoft is to launch a subscription software model in South Africa. The aim, says the company, is to make its software more accessible to those in emerging markets. 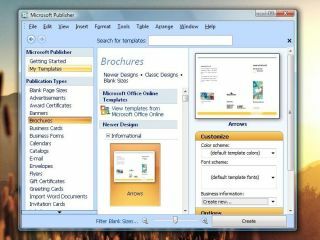 The software giant will charge 199 rand (£14) for a three-month subscription to use Microsoft Office 2007. First-time users also get three months for free, though the subscription is only available alongside purchases of new computer hardware. Microsoft said the technology is also being launched this month in Romania, with other markets to follow as the corporation tries to make its software more affordable for those outside the developed world. "We need to think differently in order to address the needs of the next five billion users of computers and how we can make technology accessible to them," said Microsoft South Africa's Cyril Belikoff of the move.